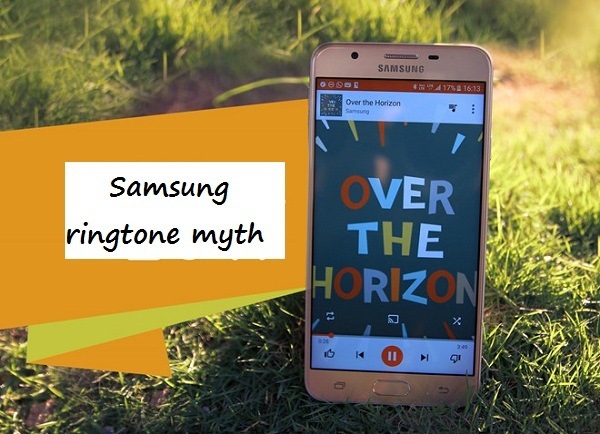 Samsung Over the Horizon is a six-note ringtone that makes a distinctive ringtone for the Samsung ringtone. Since 2011, Over the Horizon is the default ringtone on the Galaxy and the 2018 version of this legendary ringtone was officially introduced. You can download the Samsung Over the Horizon 2018 free ringtones for your Samsung phone or any cellphone, if you like this tune. The opening with the only sound from the pianos is gentle and deep, followed by the “melting” as the sound becomes more alive. You can enjoy these relaxing tunes when you play or download Samsung Over the Horizon ringtone settings so that whenever someone calls you, notifications, or alarms, you hear them.